hot SEO topics over the years. 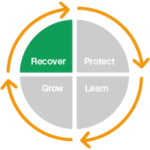 Don’t miss these knowledge treasures. 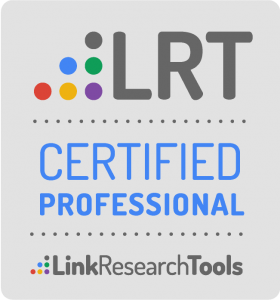 This basics training is recommended especially for new LinkResearchTools users but gives also a seasoned professional a fresh insight. 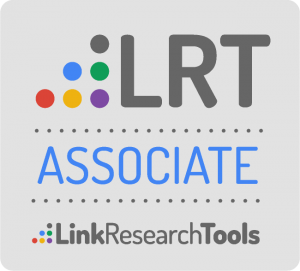 Learn how to use LinkResearchTools for link analysis, link building, backlink audits, penalty recovery, link prospecting and competitive analysis. If you would like to learn that little “extra” from Christoph C. Cemper, then take advantage of this opportunity. 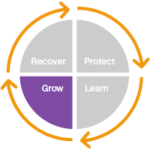 This training includes a personal two-day training in a small class room setting with Christoph C. Cemper in which you dive deep into many special use cases and the tools and learn about the possibilities and power of each of them. The LRT Certified Xpert is the ultimate knowledge level to achieve in our training curriculum for you personally. 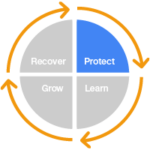 To achieve this level requires a lot of work, but it also comes with a lot of benefits. 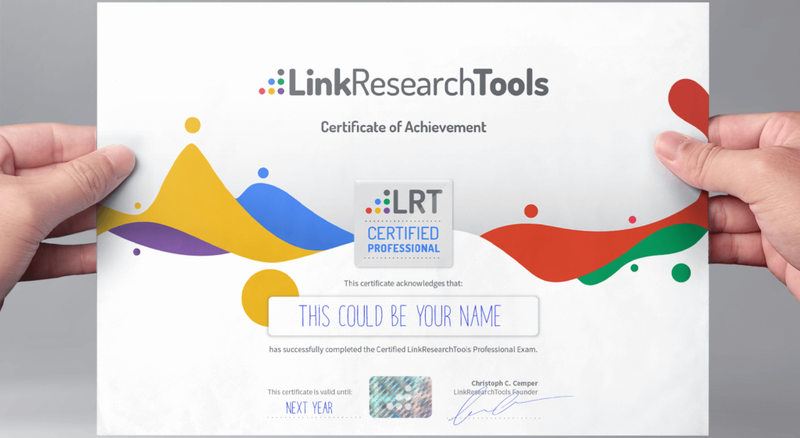 Based on your LRT Certified Professional Training you will write a detailed case study on a certain topic how you work with LinkResearchTools. 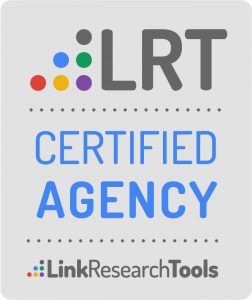 As an LRT Certified Agency, you have at least one LRT Certified Professional working at your agency that guarantees competent and up-to-date SEO and Link Audit services for your clients. 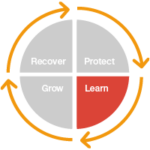 The LRT Certified Agency is the only certification level for marketing your company brand. All the other certifications are personal certifications not legible for use on agency websites, marketing material, etc. 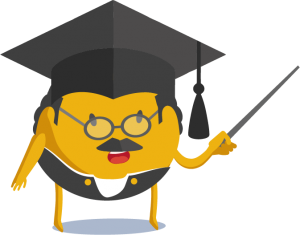 You get access to closed LRT Forums where you can interact with other LRT Certified SEO professionals.